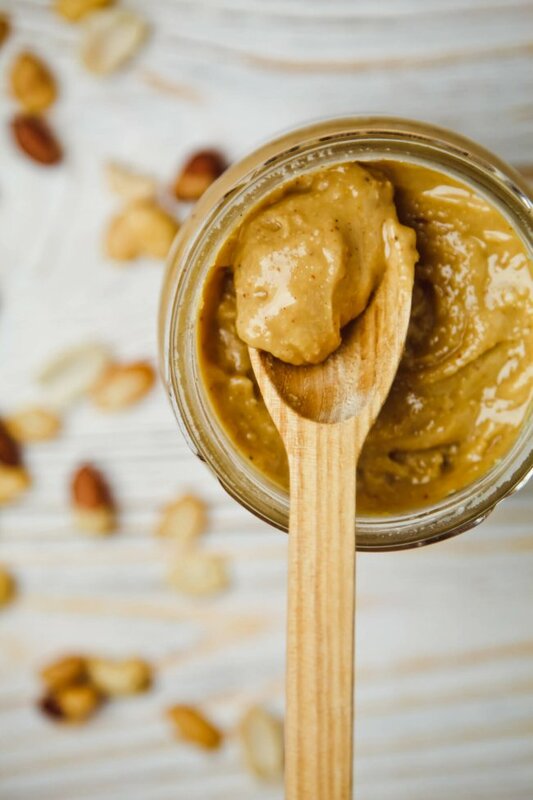 Home » Can You Eat Peanut Butter on the Keto Diet? Can you eat peanut butter on the keto diet? We’re breaking down peanut butter nutrition facts and answering the most common questions about peanut butter and low carb diets to decide if peanut butter is keto-friendly or not. I’m not a big snacker, but sometimes when I’m on a strict phase of a low carb diet (especially in the beginning), I’ll find myself feeling hungry an hour or so after a meal. Now, whether I’m truly hungry or simply dealing with cravings is another matter. The problem is that I feel hungry and if left unchecked that can quickly move into the “hangry” phase. In college I did the Adkins Diet off and on for a couple years. Then I found the South Beach Diet and dedicatedly followed it for the next few years – I loved it! While on the South Beach Diet, one of my go-to snacks was a spoonful of peanut butter because it’s low in sugar and high in protein and fat. It’s super satisfying and something that requires zero prep or cook time. However, when I started digging in deeper to the keto diet, I found that there are some very differing opinions about peanut butter! So I decided to do more extensive research on whether or not peanut butter is keto-friendly. The mention of peanut butter often brings up controversy in the keto world. A lot of research says that peanut butter IS keto-friendly. However, there are also those who say that peanuts and peanut butter are a big no-no on keto. Note: The above is from the label of Smucker’s Natural Creamy Peanut Butter. 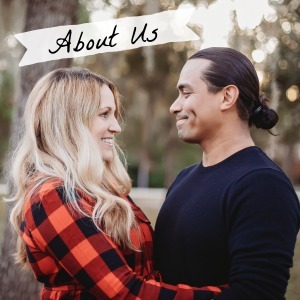 I chose this as an example because it is a relatively accessible brand, so if you’re looking to purchase pre-made natural peanut butter it should be easy enough to find in stores. Comparing these numbers to generic peanut butter nutrition information shows nominal differences – the main take-away from this is that most natural peanut butters will have similar numbers. While that’s more peanut butter than a person would likely eat in one sitting, it shows that there is more to consider with peanut butter than just fat and carbs. The big watch-out with peanut butter is additives: namely sugar and stabilizers. Natural peanut butter should have only two ingredients: ground roasted peanuts and a touch of salt. However, most conventional peanut butters (even some labeled “natural”) contain added sugar and oils. Always stick to natural peanut butter and avoid anything with added sugars to make sure your peanut butter is keto-compliant. Read labels to be sure your natural peanut butter is truly what it claims to be. Also be mindful of your total carbs for the day when indulging, as 2 Tablespoons of peanut butter contains 4 grams net carbs. Depending on how many carbs you’re aiming to stay under in a day, this may or may not be a good fit. One of the main criticisms I’ve seen about peanut butter is that it can cause inflammation. Here’s the scoop: Peanut butter is high in Omega-6 fatty acids (inflammatory) and low in Omega-3 fatty acids (anti-inflammatory). That alone is not necessarily a bad thing. The problem is that Americans are eating far too many Omega-6 fatty acids overall, and excessive Omega-6 consumption can indeed cause inflammation (source). So it’s not the peanut butter itself that causes inflammation, but eating too many foods containing Omega-6 fatty acids. Omega-3 fatty acids actually help to fight inflammation, so making sure to eat more of these can help balance the effect of Omega-6s on the body. Lower your consumption of foods containing Omega-6 fatty acids. If you cut out other culprits, then this could leave room in your diet for peanut butter. If you’ve been wondering, “can you eat peanut butter on the keto diet?” or “is peanut butter keto-friendly,” I hope that this will help you make a more informed decision. 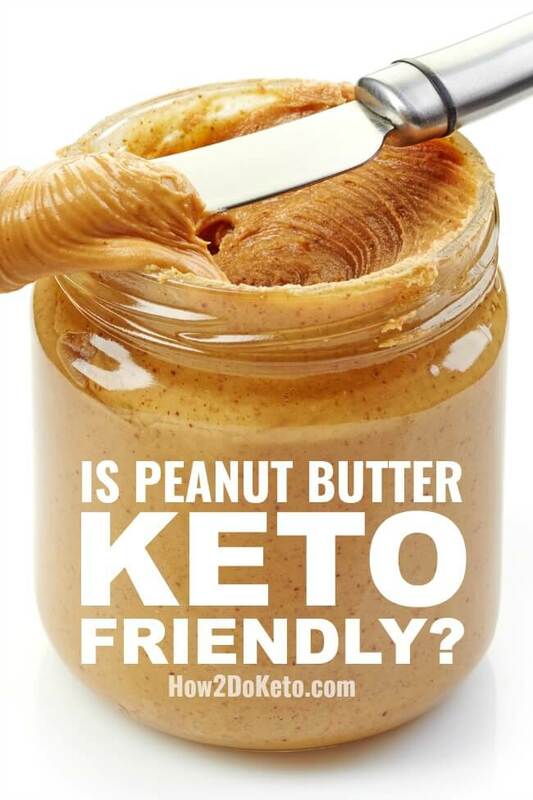 Personally, I love peanut butter and think that when enjoyed in moderation, peanut butter can be keto-friendly. Like anything else, if you notice that the addition of a particular food slows your progress, that may be a food you want to limit. This will be different for everyone and can take a bit of experimentation to figure out. Of course, if you have a peanut allergy, then this is definitely a food to avoid, whether or not peanut butter is keto-friendly! 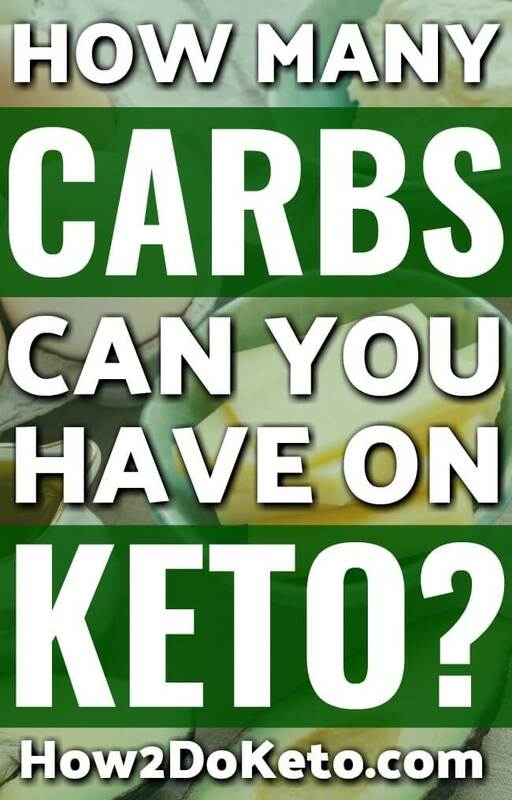 Read this next: How many carbs can you have on a keto diet?